ISO 14001, as a principal management system standard specifies the requirements for the creation and maintenance of an effective Environmental Management System (EMS). It aims at monitoring the way an organization’s product and services interacts with the environment. Organizations set objectives to adhere to environmental standards and exhibit their compliance by recording the efforts. They implement these objectives to improve their overall environmental performance. ISO 14001 requires fundamental commitment that drives overall performance of an organization. It also leads to prevention of pollution, compliance with legislation by the organization, and constant improvement of the EMS. It is obligatory for the organizations to identify applicable legal, statutory and relevant requirements. They should know how the legislation affects their business so that they can take valid measures. It will also help them to make sure that the legal requirements are properly understood and effectively implemented by their employees. 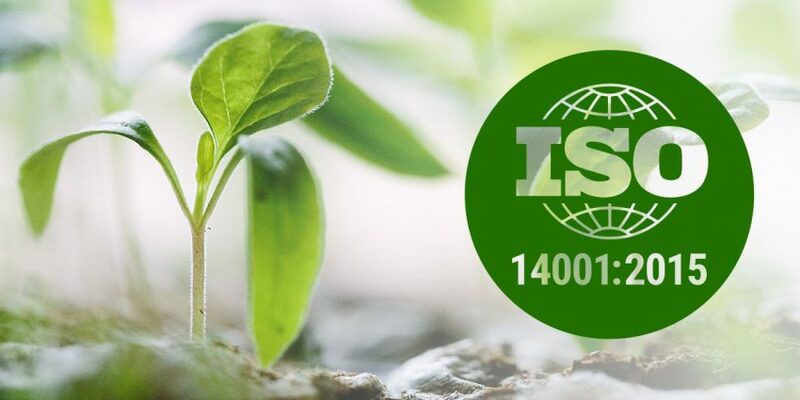 ISO 14001 is accompanied by ISO 14004. ISO 14004 is an environmental management system that provides general guidelines on principles, systems and support techniques. It takes care of the principle issues related to establishment, maintenance and enhancement of a management system. – recycling and waste reduction. That’s why Certification of the companies for conformity of the environmental standard ISO 14001:2015, is one of competitive advantage of the products among customers. Implementation of the system ISO 14001:2015 allow to determine for the company the influence on ecosystems and ecological resources management. – to determine and achieve ecological objects, improve environmental characteristics, balance and integrate economic and ecologic interests, adapt for dynamic environment in due time. – quantity reduction of incidents, lead to legal responsibility for non-conformity of environmental legislation.